Any idea if New Jersey could actually sustain an MLB team? Hahahaha! I'm cracking up at the idea of a team naming itself after a player just to lure him into playing for them . The colors are kind of ugly on their own but look surprisingly good together! Not a fan of how the road wordmark looks, though, so I'd just replace it with the "NJ" monogram. Speaking of which, could you manipulate the tail of the "J" to look like a fish hook? I think that would be a nice touch. They already sustain two NFL teams, do they not? On a more serious note, I agree that the road wordmark was awful, so it has been replaced. I also replaced the "J" so now it doesn't just LOOK like a fish hook, it IS a fish hook. The colors are ugly alone, yes, but as long as they work that's what matters. And was that a pun about using the name to "lure" in a player? 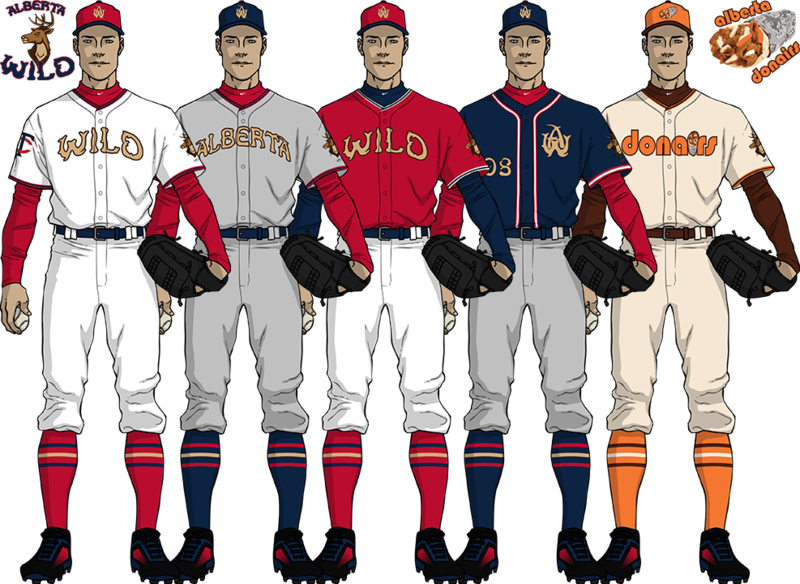 Because I think having such great uniforms would be enough to reel in any player. I also replaced the "J" so now it doesn't just LOOK like a fish hook, it IS a fish hook. Looking forward to Columbus and Omaha! I'm looking forward to seeing Columbus! If you are doing minor league teams as well, I would like to see you do the Dayton Dragons. They've had the same sort of look since the team started in 2000. Any particular reason for this name suggestion? After a bit of a hiatus, I've completed the Omaha Steers. The team colors are well-done brown, medium-tan, and orange. The white home and brown alternate uniforms feature the team's "O" logo on the chest with placket stripes, with the white uniform being a vest. The steer logo is featured on the sleeve of each uniform. The steer in the logo comes from Vecteezy, and is to be credited to vihaanlight. 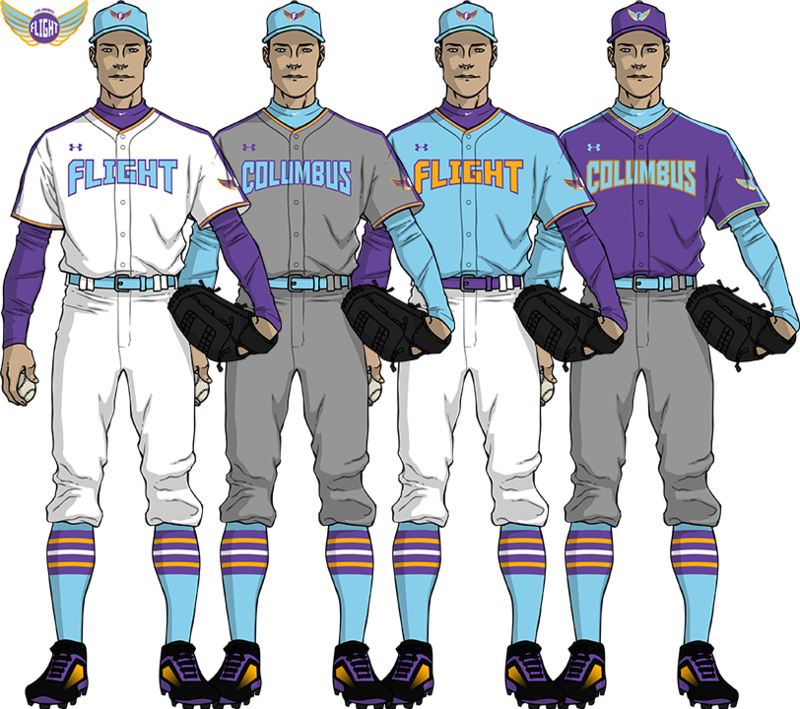 And here is team #40, the Columbus Flight. Filling out my conceptual MLB, the Flight use the colors sky blue, purple, and gold. 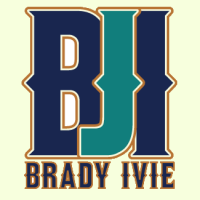 A modified version of the logo is on the caps and sleeves. From here on out, I think the only teams to be added in will be MiLB squads. So for the requested Alberta team, that will likely be created as a MiLB team, although I can't say for which team, as realignment for the Minors will take place by region size and location. Really like what you've done with both teams, especially the Flight. I'm curious how you chose the identities you did. In keeping with the Old West idea, I'd also give the home uniform pinstripes. You could even take it a step further and make the home uni off-white! Really like what you've done with both teams, especially the Flight. I'm curious how you chose with identities you did. I've gone ahead and made those changes to the Steers. They now use an off-white (similar to the canvas on a covered wagon) uniform at home, the font has been changed to Vanilla Whale, and the home uniform now features pinstripes. For the Flight, their identity came from the fact that six pilots from Columbus accounted for over 10% of aerial victories in World War I. In the case of the Steers, I wanted to go with something to reference the Union Stockyards in Omaha, which from 1955-1971 stood as the largest livestock market in the United States. I figured enough sports teams use the name "Bulls", so I gave them a unique name. A steer is also a castrated bull raised for beef, so I felt it was extremely fitting. Hmm...Is there any way to get rid of the horizontal lines above and below the wordmarks? If not, I would use the "Pointedly" font, instead. And at this point, I think it would be better if you got rid of the brown sleeves on the home uni and made them the same color as the rest of the uniform. I've removed the horizontal lines and the sleeves. Many of these teams will be based off existing clubs, however some will be expansions and others will need rebrandings ("Iowa Cubs" wouldn't exactly work for a Steers farm club). Looking forward to these minor league teams! 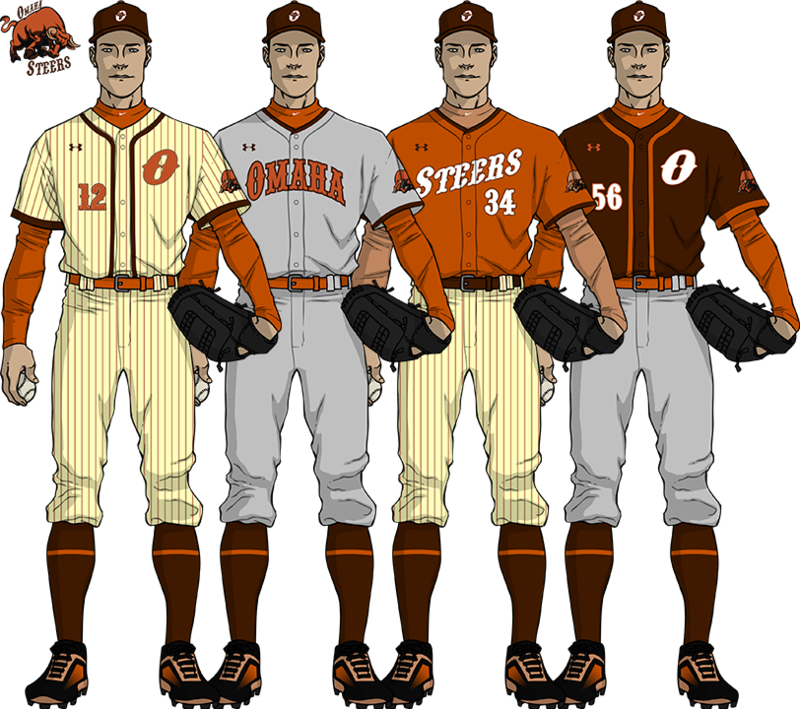 However, it looks like the Steers home uni still has the brown sleeves. Looks much better with the normal sleeves! Not sure what it is, but there's still something distinctly "college baseball" looking about the Steers. I hate to beat a dead horse (or in this case steer ) but any chance we could see it with the Pointedly font used for the wordmarks and numbers? I've gone ahead and changed the font, I think it might just be the burnt orange making it look like UT. The first AAA team completed are those of the Lehigh Valley IronPigs. 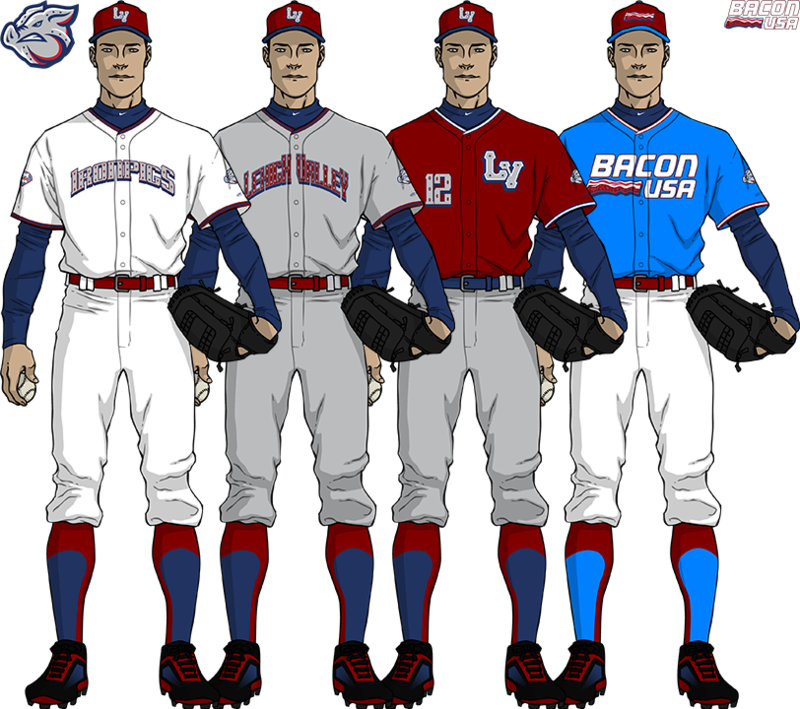 The uniforms feature the "LV" logo on the primary cap, the Pig and Phillies logos on the sleeves, and the famous "Bacon" uniforms. The new font for the Steers is the best yet. Definitely the most "baseball-y." The only other thing I can think to suggest is to make the "O" logo on the jersey and caps make the "O" from that font. Other than that, perfect! The Iron Pigs look great, too. 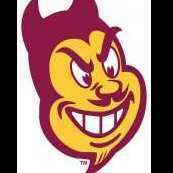 I'd put the "LV" monogram on the road alt since it's such a great logo. Here they are, the Alberta Wild. The team's logo is a deer with an antler font, and team colors match those of the parent club Twins. The team also is scheduled to on occasion become the Alberta Donairs, since temporary food-based names are so popular in Minor League Baseball now. The deer used in the logo is from Vecteezy, and to be credited to wilsonglass.